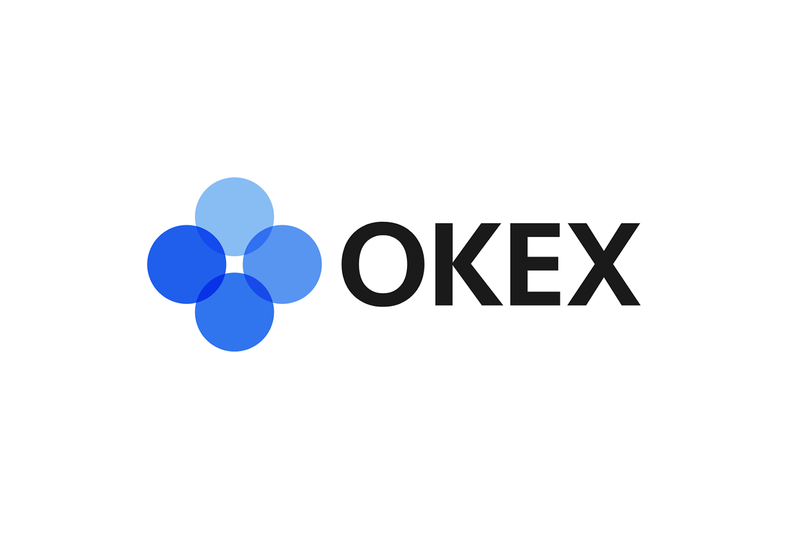 Earlier today, the popular cryptocurrency exchange of OKEx announced that it was delisting another batch of trading pairs. This is after it just delisted over 50 trading pairs this past October. The delisting is to create a robust trading environment and offer the best trading experience for users. The affected trading pairs have been found by the exchange as having weak liquidity and low trad volume. The list of affected pairs can be found below. OKEx stated that the above pairs will be delisted at 5:00am (UTC + 1) on the 31st of November this year. Users are advised to cancel their orders before the set time. All orders that will be active and related to the affected pairs at the time of the delisting, will be automatically canceled and the system will credit them to the trading accounts of the users. For users who are holding VEE, LEV, AVT, CBT, WRC, QVT, MTL, DNA, DNT, OAX, 1ST, CAG, UKG, BRD, SAN, ICN, ATL, SUB, REQ, NGC, AMM, LA, DENT, CIT, DAT, or MAG, please withdraw your tokens immediately to other platforms or to your wallet. The withdrawals of the above token will be closed from 05:00 Dec 14, 2018 (CET). The delisting of the trading pairs is in line with the exchange’s guidelines. What are your thoughts on OKEx delisting the trading pairs and the subsequent announcement of only supporting withdrawal of 26 tokens affected tokens till mid December? Please let us know in the comment section below.